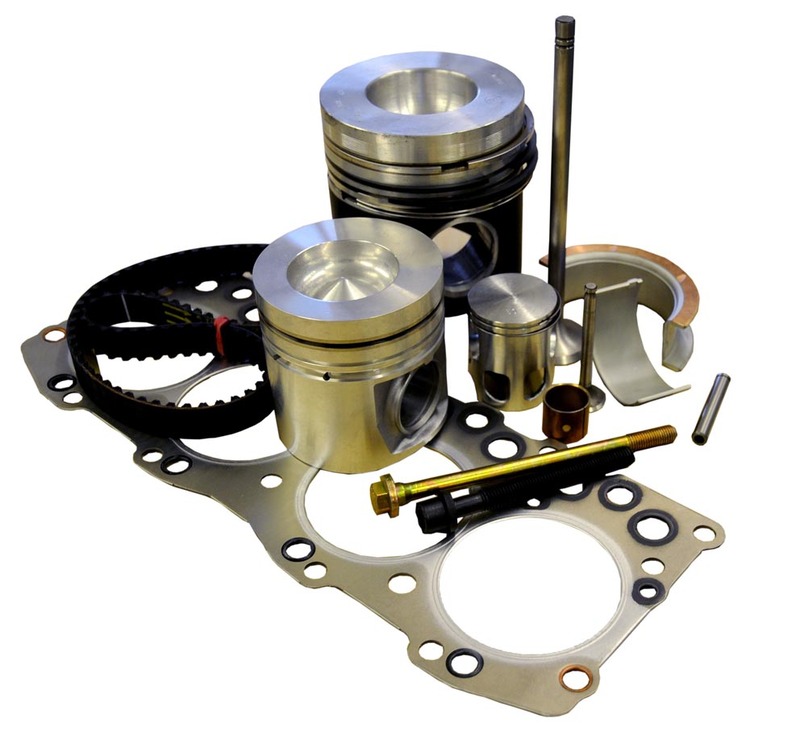 Paynes also supply a full range of engine spares such as, gasket sets, head bolts, valves/guides, hydraulic lifters, cams, timing kits or just belts. Pistons, liners and rings, bearings, oil and water pumps. Gaket paper, cork gasket material and wellseal jointing compound. We also supply new cylinder heads and have access to second hand cranks & con-rods.